I believe we all have the power to understand ourselves better and bring about positive changes, whether that's how you live your life day to day, how you are in relationships or putting your past more firmly behind you. As your therapist, it's my job to help you feel really understood and supported as you make your life closer to what you want it to be. I've been qualified as a Counsellor/Psychotherapist since 2002; I'm qualified as a Supervisor of Counsellors and I also have a Diploma in Coaching. I have a thriving private practice and see 15 - 20 clients a week who face all sorts of difficulties: disordered eating, recovery from trauma, depression, anxiety and panic, anger management, bereavement, addictions, relationship issues, self esteem problems, self-harm, OCD, phobias, workplace stress. I have a comfortable and private counselling room a few minutes walk from the centre of York. There's on-street parking and several buses stop nearby. I particularly specialise in helping with eating problems and have done a great deal of extra training in this area. Whether you have a problem like anorexia or bulimia or would describe it more as having a complicated relationship with food, I can help you learn to become much more relaxed around eating. I describe my approach to therapy as humanistic/integrative. The humanistic part means I place great emphasis on the trust between client and therapist and aim to help you feel really heard, understood and respected. The integrative part means I borrow from other approaches when appropriate. I believe in involving you in the process and being open and clear about how we might work. I'm BUPA approved, so if you have their health insurance you can see me as part of your policy. I'm a qualified Supervisor of Counsellors and of counselling students. I work to the BACP code of ethics and my approach is humanistic/integrative; so the core conditions are the basis of my work but I integrate other approaches, for instance CBT, TA, Solution Focused and Psychodynamic ideas when appropriate. 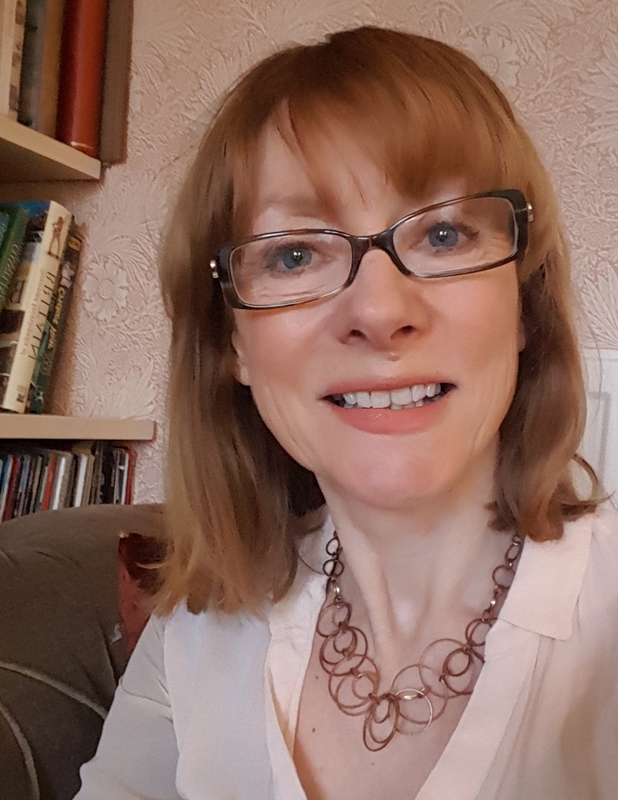 I'm an Affiliate Counsellor with several EAPs and have my own successful private practice, so I can help you to develop your own counselling career as well as guiding your clinical work and your personal development. I am thoroughly used to working with students and experienced therapists. I work hard to get a good balance between support and challenge and - as with my counselling work - I aim to provide a warm and safe environment for you. In fact I believe passionately that the most important thing in supervision is that we have the sort of trusting relationship that enables you to be really open and honest about your work. Only that way can you really be sure you're working ethically and taking care of yourself. I'm based near the centre of York and am increasingly enthusiastic about supervision by video link, phone or online, particularly in an area like York where it's hard to avoid dual relationships. If you'd like to consider me as your supervisor, I'd be pleased to have an informal chat to see if you want to take things further.